Because we can, because it's suitable for the children, because we enjoy being with them and because there are a whole list of reasons why it's great (This lady makes a list of 101 reasons here)... and very few reasons that it isn't. This is just one of many available. 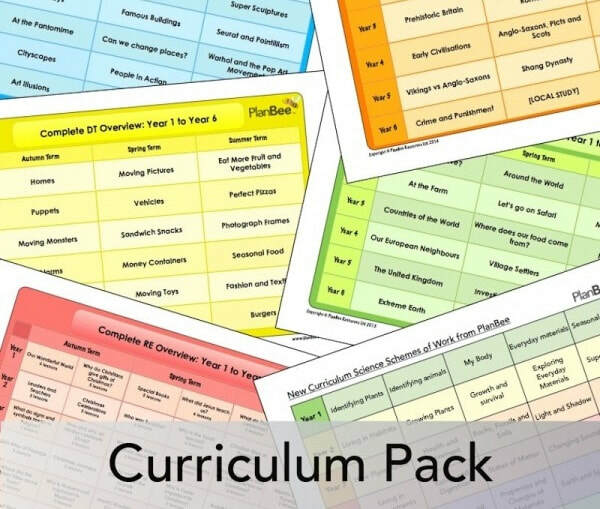 Whilst we didn't follow a set curriculum before our trip in 2018, we now have a basic structure that we follow and use. ​Its a mix and match of various curriculum that we get ideas from then do our own thing: we try to have daily activities covering: letters, numbers, spelling, math, sciences, cooking and other things. Sometimes we use the Lego or the computer for teaching, workbooks and reading books, blocks and squares etc. We try to be imaginative with the play. Sometimes we will be in the shop and some inspiration will come and a lesson is learned there. We use a combination of Christian and non-Christian resources, mix it and use various on-line sources including Pinterest and Facebook for various ideas and projects. Reading eggs (Paid) for some fun reading, letters and maths learning. Khan Academy - (Free) With loads of courses that we shall be using in the future too as if has courses up to university level. Maths Drills - (Free) with worksheets of various levels all focused on maths. Plan Bee - (Paid) Has helped us with planning. We do not follow the full thing but it is so good for a basic outline and idea of what to do if you are stuck. At the moment the kids favourite stories are Noah's Ark, and The Lion King... I could read those two stories all day long and they would never tire! Although we have been de-schooling ourselves, we still like to have a form of structure to our days so we have a rough wake up and sleep time, fairly strict rule of eating at the table all together (as a family), and a fairly relaxed day full of Lego, cars and stories. Often the actual session planned for the day of letters or numbers might be in the evening with the whole day of play, or done in the morning and then the rest of the day is play... We try to mix it up and keep it different every day. As for our method of discipline (a topic that comes up often), we were "old fashioned" and followed the same hard line philosophy as our parents, and their parents before them. As we have grown we have found a happy medium between: "so relaxed to the point that kids do what they want" and "so strict they can't sneeze without getting a telling off..." We have rules, and principles, but we are also flexible, we say sorry, we hug and we try to be better everyday to each other. We are trying to emulate the best kind of behaviour, and our good times outweigh our bad times.